Separated from her family, Bronia and her three-year-old daughter wonder how they will survive each day. It is 1942, the height of Nazi persecution in Poland, and Bronia’s friends and neighbours are either collaborating with the Nazis or are too terrified for their own lives to offer assistance. When they finally find help, a cold, dark cellar becomes both their haven and prison. 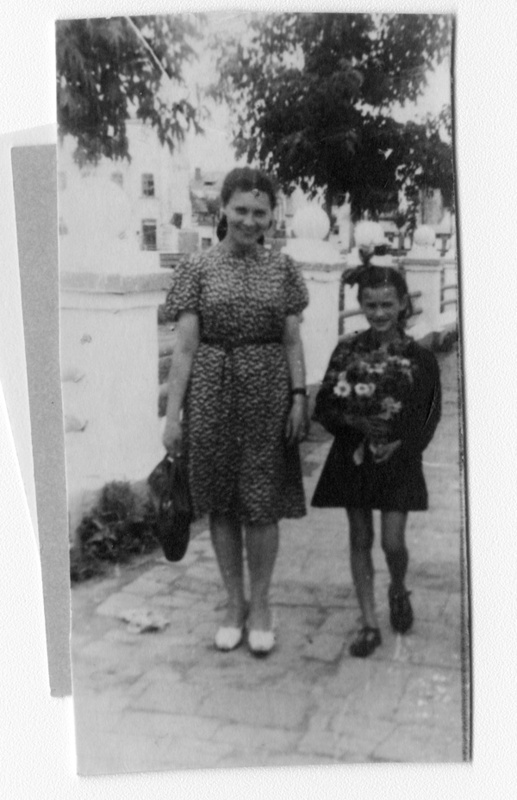 A Part of Me is the harrowing story of how a mother and daughter make it through the war, one pivotal decision at a time. 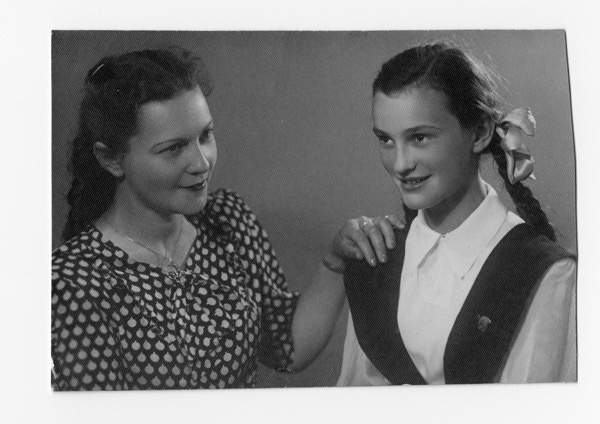 Bronia Jablon was born on April 15, 1918, in Dubno, Poland. She survived the war with her daughter, Lucy. 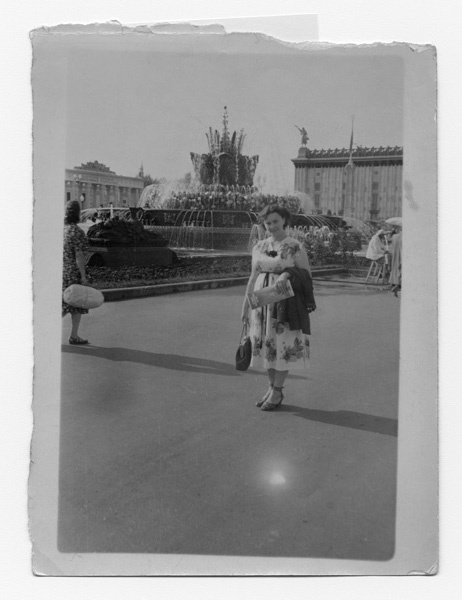 After the war, she completed her nursing degree in Russia and had a successful nursing career. 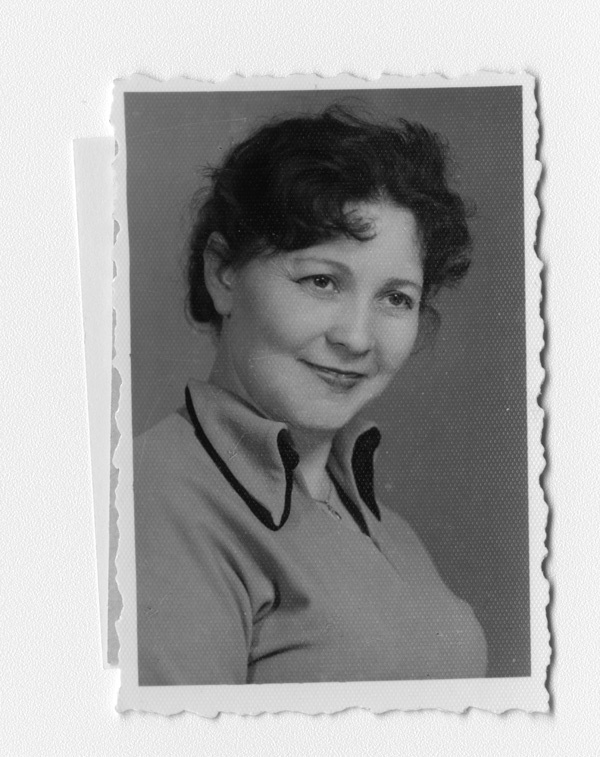 She lived in Russia, Poland and Israel before finally immigrating to Canada to be with her daughter and grandchildren in 1967. 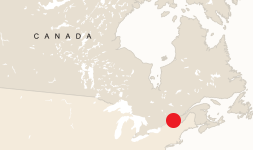 Bronia passed away in Toronto in 1994. 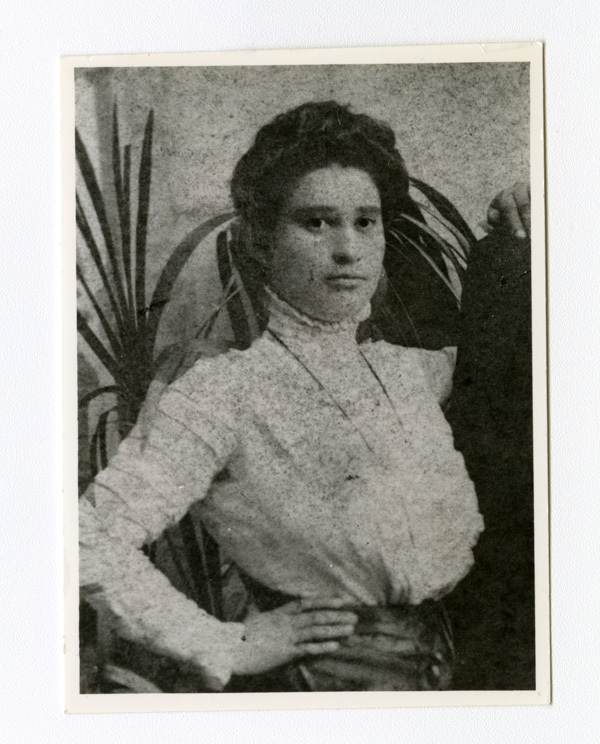 Bronia’s mother, Feige Kornik. Dubno, Poland, circa mid-1920s. 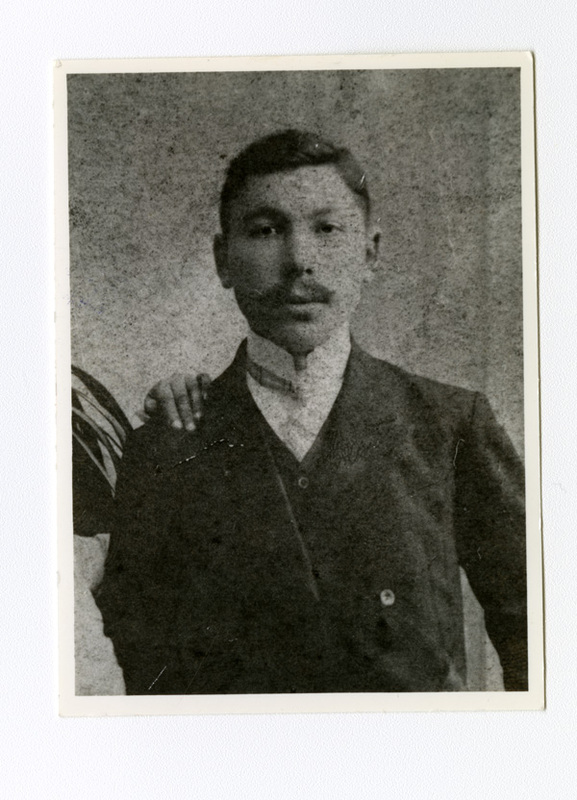 Bronia’s father, Moishe Kornik. Dubno, Poland, circa mid-1920s. A holiday family gathering. 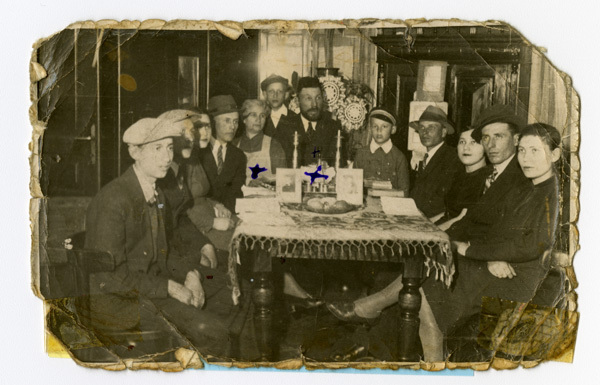 From left to right: Bronia’s brothers Sasha (Alexander) and Lazer Kornik; Bronia (Kornik) Klotzman; Bronia’s first husband, Idel (Yehuda) Klotzman; her mother, Feige Kornik; her brother Idel Kornik; her father, Moishe Kornik; her nephew (name unknown); her brother-in-law (name unknown) and sister Polia; her brother-in-law (married to Rivka, name unknown) and sister Rivka (Rebecca). 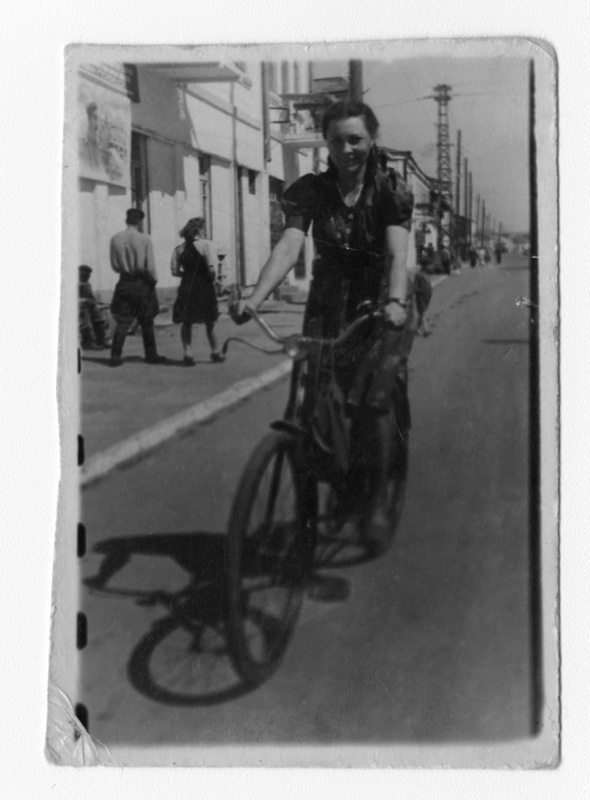 Dubno, Poland, circa 1938. Bronia and her sisters. 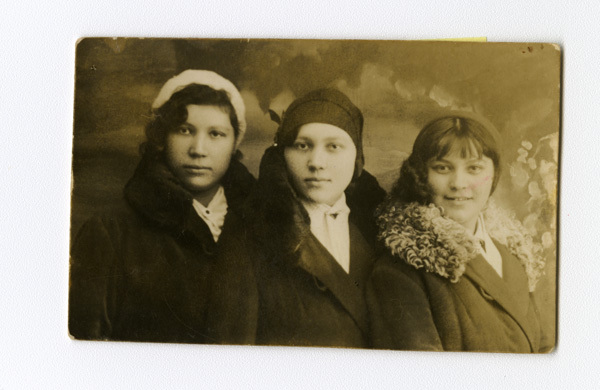 From left to right: Rivka (Rebecca), Polia and Bronia. 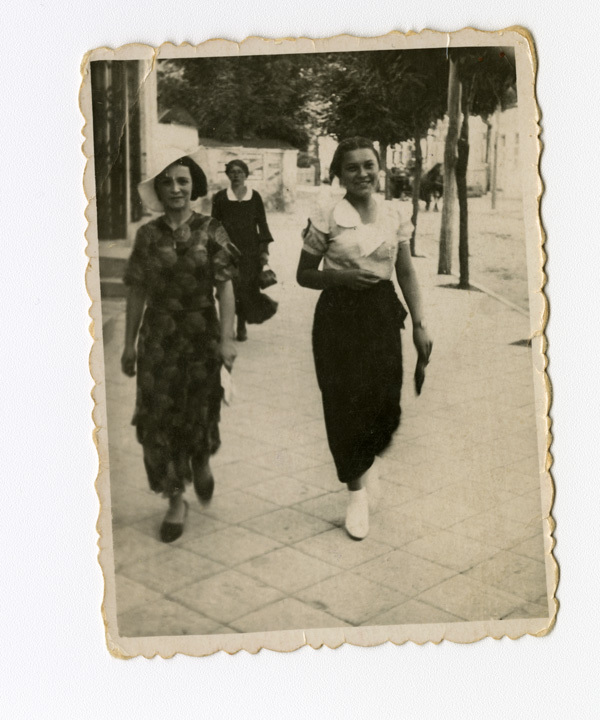 Dubno, Poland, circa 1938. 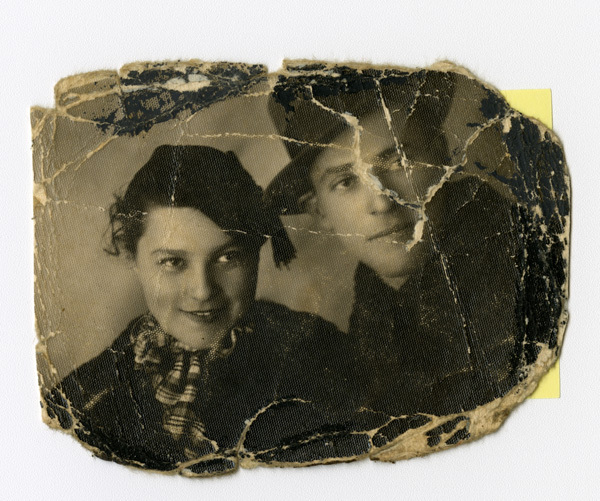 Bronia and her first husband, Idel (Yehuda) Klotzman. 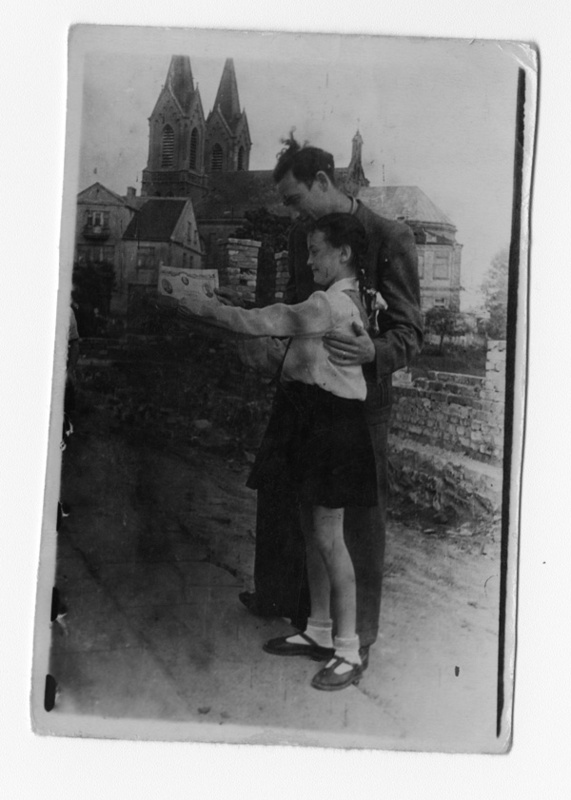 Dubno, Poland, circa 1938. 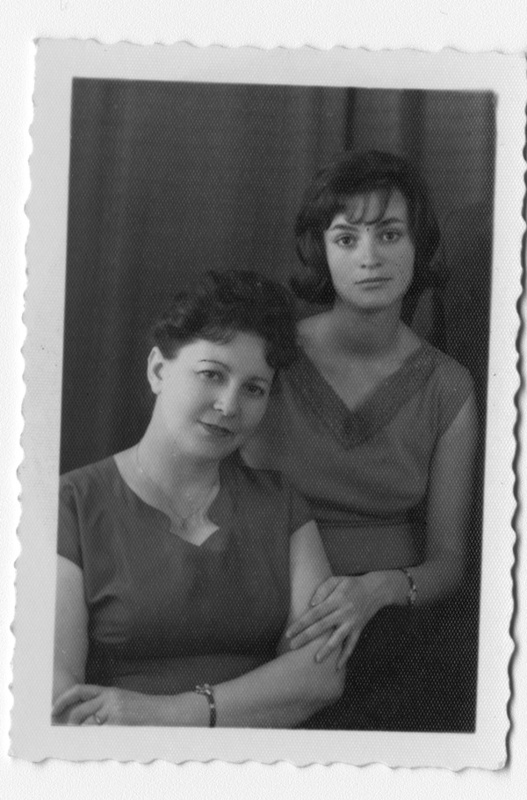 Bronia’s friend and Bronia (right). Dubno, Poland, circa 1937. Bronia with her daughter, Lucy, and husband, Idel (Yehuda). Dubno, Poland, 1939. 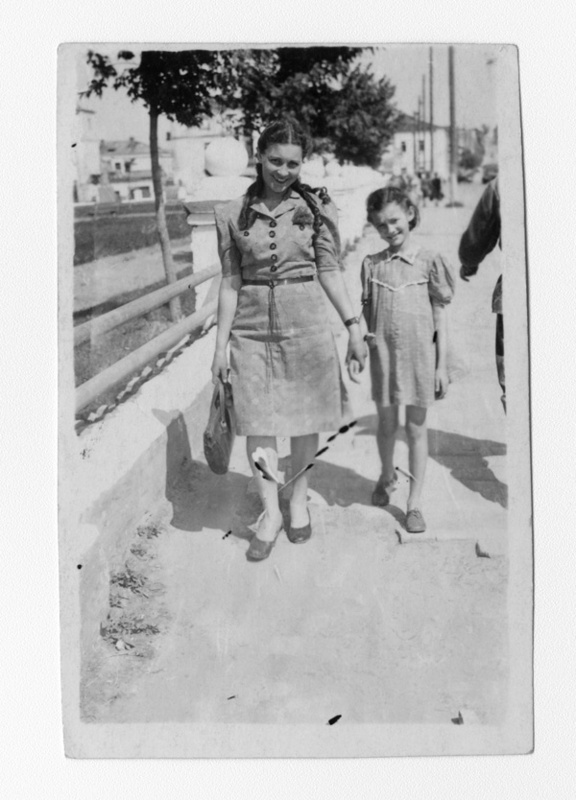 Bronia and her daughter, Lucy. Rovno, Ukraine, circa 1945–1946. 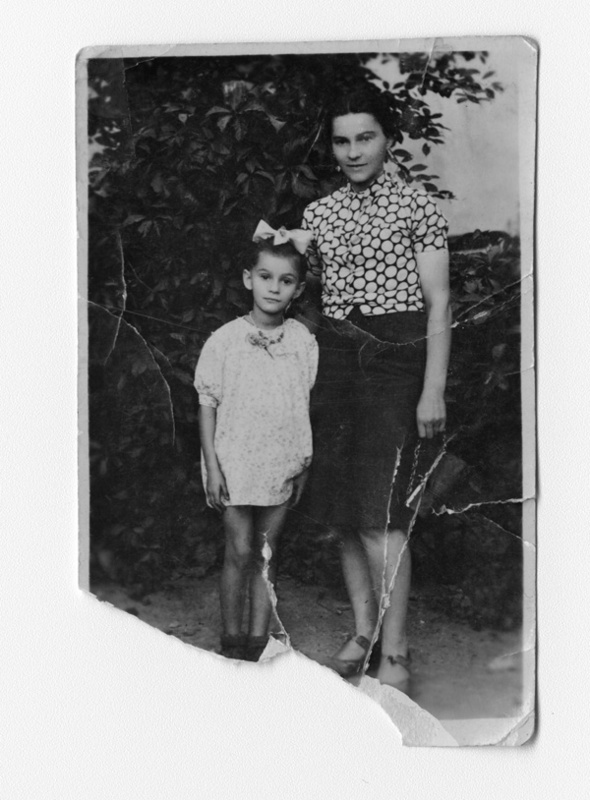 Bronia’s brother Sasha (Alexander) Kornik and her daughter, Lucy. 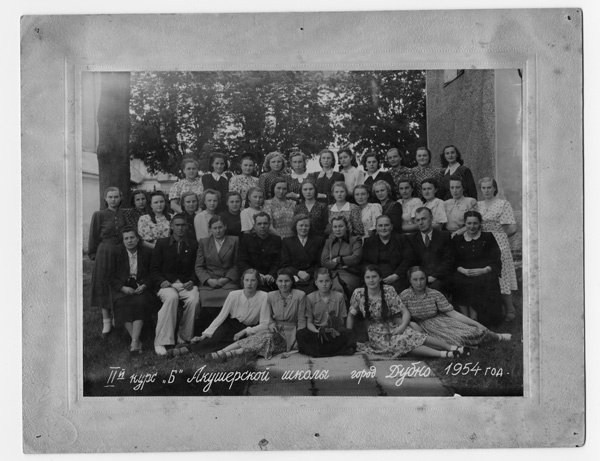 Rovno, Ukraine, 1948. Bronia. Rovno, Ukraine, circa 1950. 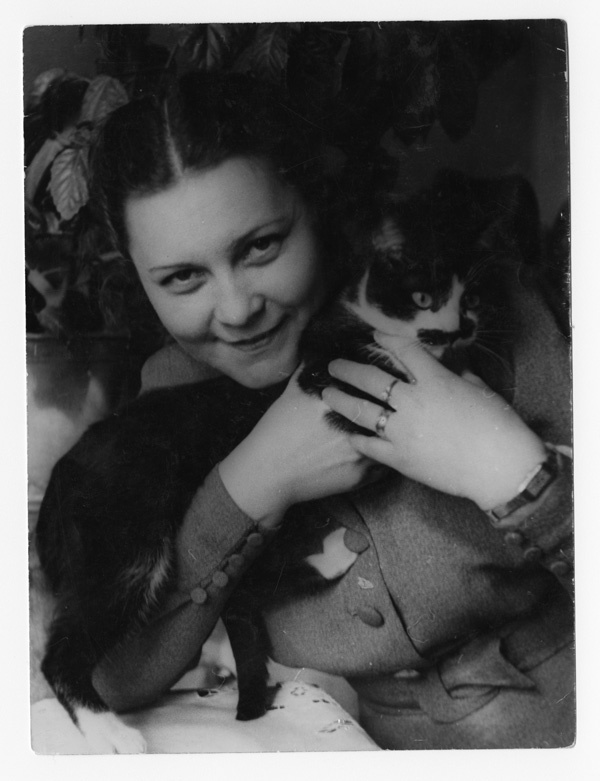 Bronia with her cat, Murka. Rovno, Ukraine, 1950. 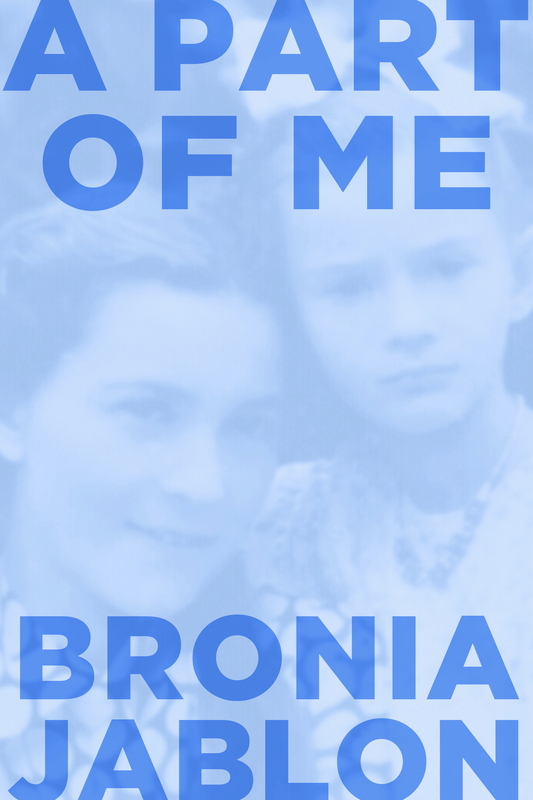 Bronia and her daughter, Lucy. Rovno, Ukraine, circa 1952. Bronia. Rovno, Ukraine, early to mid-1950s. 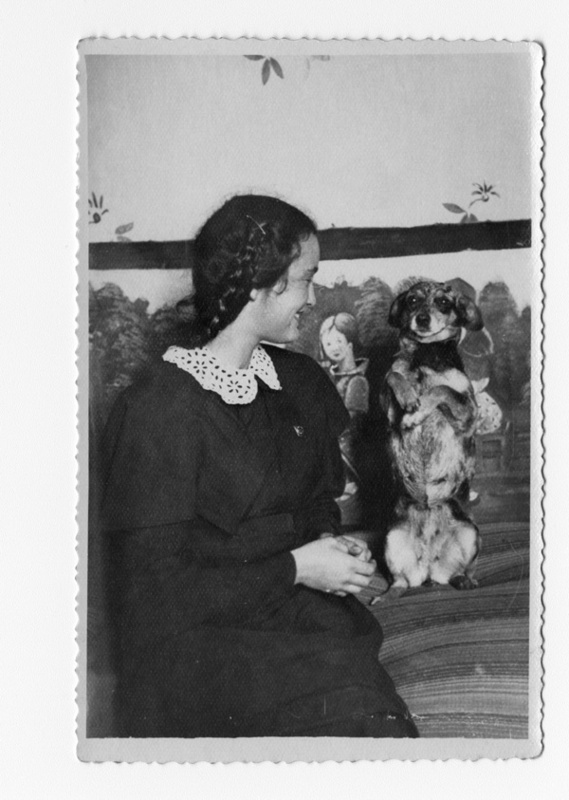 Bronia’s daughter, Lucy, and her dog, Norka. Dubno, Ukraine, 1953. 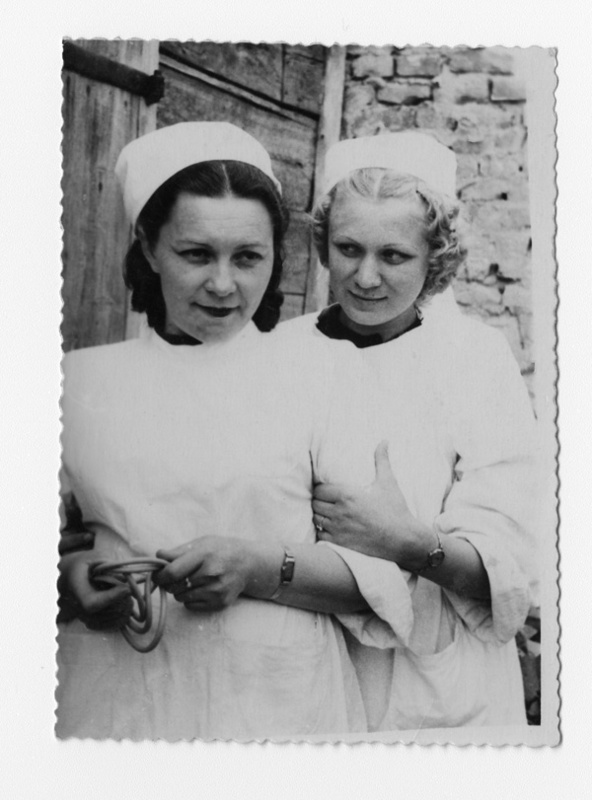 Bronia (left) in her nursing uniform with a fellow student. Dubno, Ukraine, 1954. 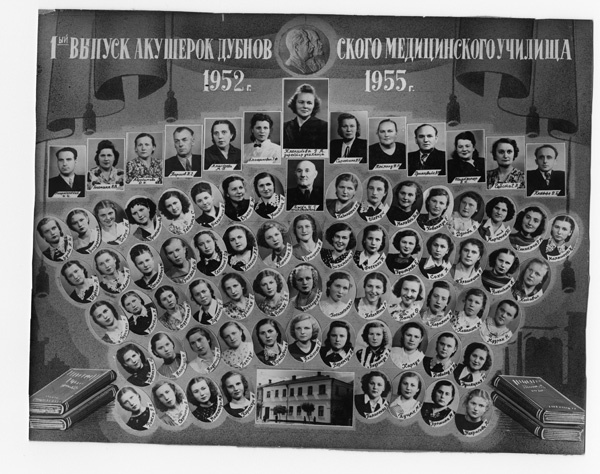 Class photo from Bronia’s nursing college. Bronia is seated on the far right, second row from the front. Dubno, Ukraine, 1954. 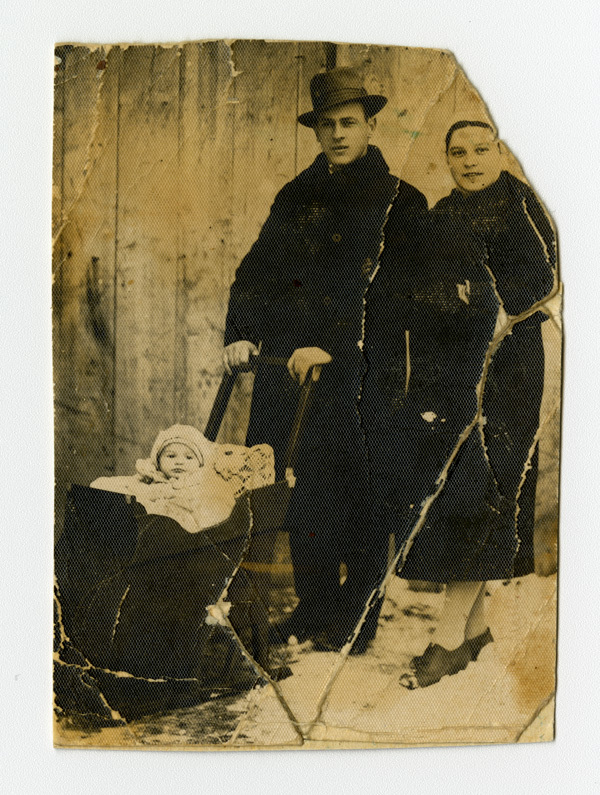 Bronia’s brother Sasha (Alexander) Kornik, her nephew, Misha, and her sister-in-law, Mania. Rovno, Ukraine, 1955. Bronia. Place unknown, circa 1955. Class photo from Bronia’s nursing college. Bronia’s picture is in the second row from the top, seventh photo from the left. Dubno, Ukraine, 1955. Bronia and her daughter, Lucy. Tel Aviv, Israel, 1961. 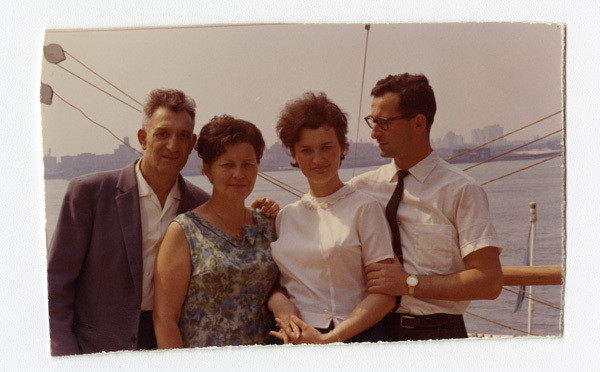 From left to right: Bronia’s husband, David Jablon; Bronia; her daughter, Lucy Sheer; and her son-in-law, Marcel Sheer. Montreal, 1965. At a wedding with her daughter. 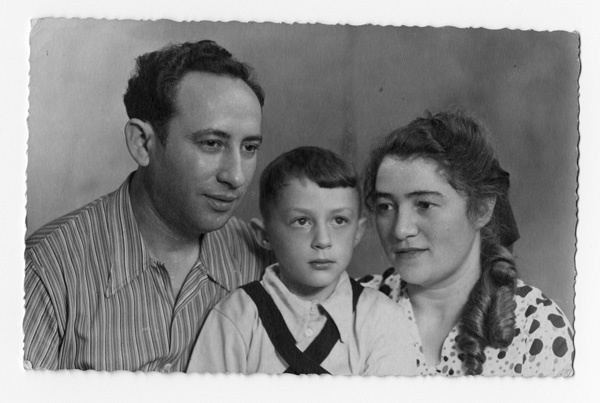 From left to right: Bronia’s son-in-law, Marcel Sheer; her daughter, Lucy; Bronia; and her husband, David Jablon. Montreal, 1967. 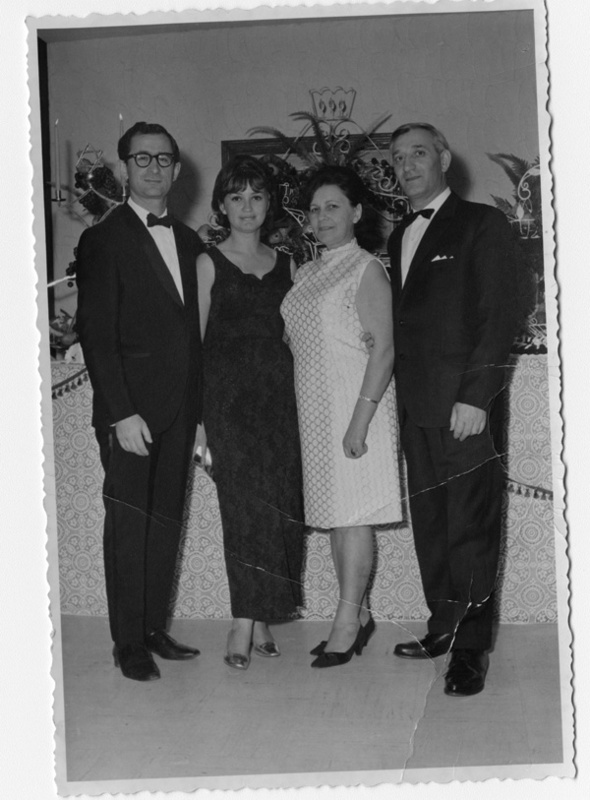 Bronia with her family at the wedding of her granddaughter, Giselle. 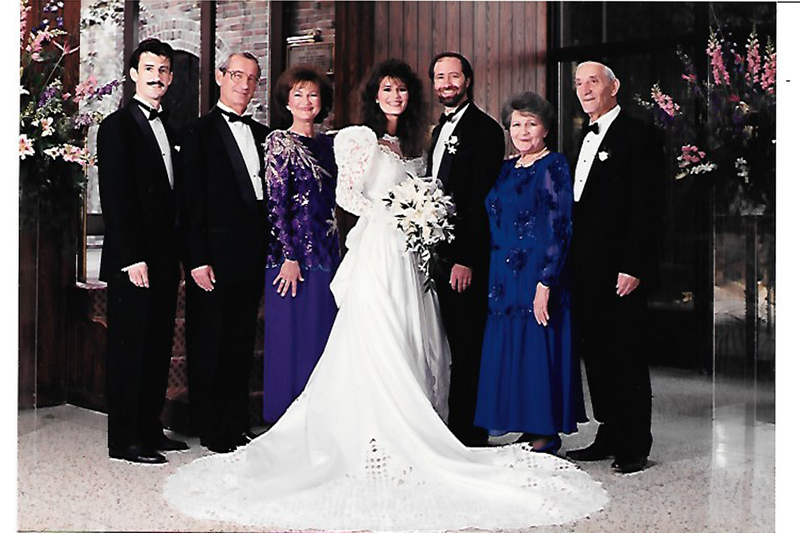 From left to right: Bronia’s grandson, John; her son-in-law, Marcel Sheer; her daughter, Lucy; her granddaughter, Giselle; her grandson-in-law, Alan; Bronia and Bronia’s husband, David. Toronto, October 21, 1991. 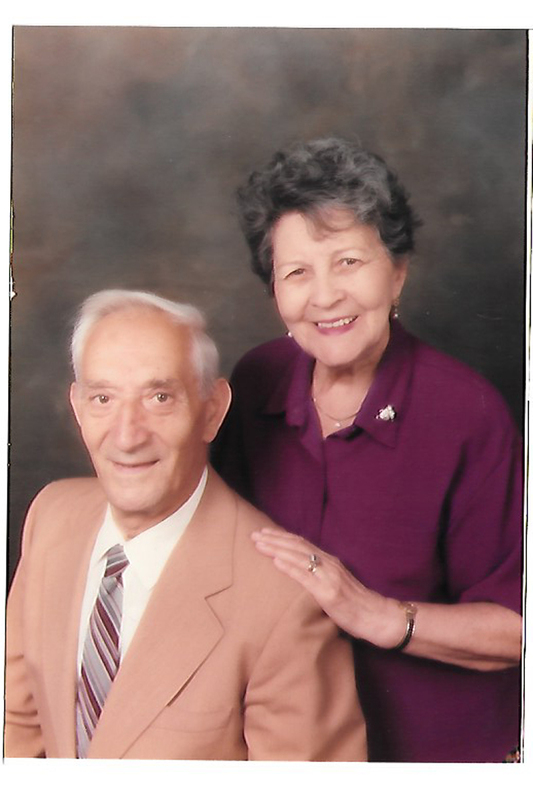 Bronia with her husband, David. Toronto, 1991. Four generations together. 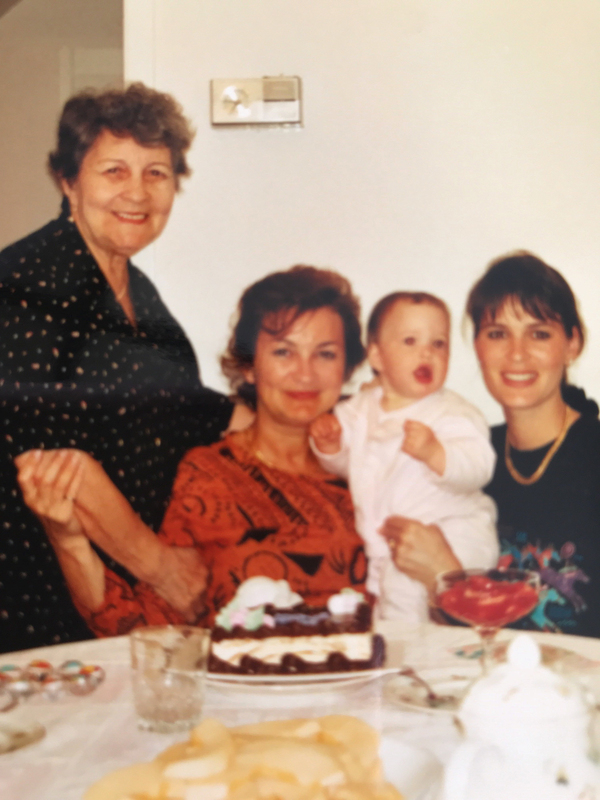 From left to right: Bronia; Bronia’s daughter, Lucy; Bronia’s great-grandchild Lucas; and Bronia’s granddaughter, Giselle. Toronto, 1993. My young daughter and I were now totally alone, relying on my own strength and the caprice of fate. I ran out of the house with my beloved Lucy in my arms, this helpless little being who depended on me for solace, comfort and protection. I hoped that God would not desert us. I picked up my darling daughter in my arms, parted from my friends, with whom I had lived for the last three years and learned to love, and left. I knew this was the end. When I left my mother-in-law and her home, I broke all ties with my past, all that had been my support, my entire defence. I was now almost totally alone, dependent on my own strength and the caprice of fate. With me was my daughter — a helpless little being who depended on me for solace, comfort and protection — and a piece of bread, which was not nearly enough. I ran out of the house with my beloved Lucy in my arms and the hope that God would not desert me.